All sorts of brand-name smart home gear is on sale in Home Depot's Special Buy of the Day blowout, but you'll have to act fast to snag these deals. There’s a whole lot of smart home tech out there, designed to boost the intelligence of your house and make your life a little easier (or at least cooler). And today only, you can pick from a wide selection of gear at solid discounts during a huge Home Depot smart home saleRemove non-product link. You’ll find a whole lineup of options, including picks from popular brands like Nest, Ecobee, TP-Link, Switchmate, and more. 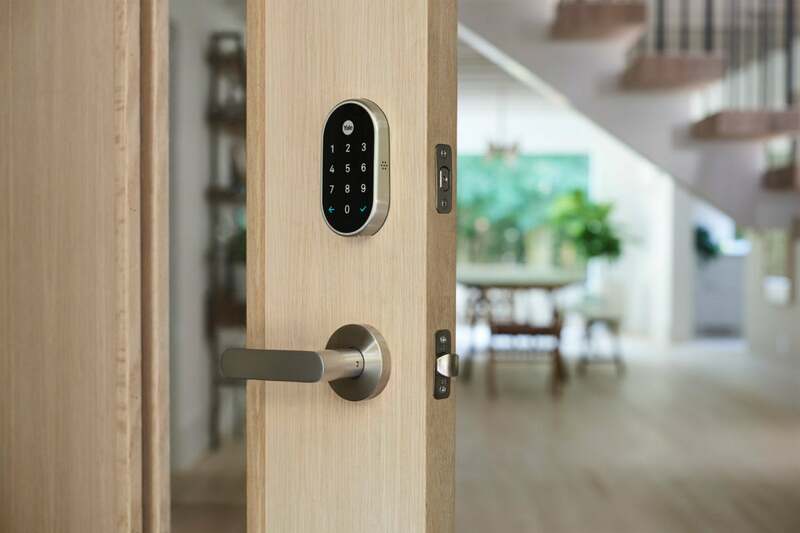 The Nest x Yale lock with Nest ConnectRemove non-product link, available in several different styles, is $229 today, down from a list price of $280. This lock is designed to make it easier to access your home—and share that access with others—without needing keys. You can set passcodes for individuals (for example, a family member who needs access for just one day) and set schedules to limit passcode viability. You can also unlock the door remotely using the Nest app and get notifications when someone locks or unlocks the door. You can also view your access history in the app. When we reviewed the Nest x Yale lock, we gave it 3.5 stars out of 5, noting that it works well with other Nest devices. The Ecobee smart thermostat and room sensor bundle is $275Remove non-product link today, down from a list price of $328. This smart thermostat comes with Amazon’s Alexa digital assistant built-in, so you’ll be able to control it using only your voice. Beyond adjusting temperatures, this thermostat can read you news, set timers, and more, and can connect to the included room sensor to customize conditions for hot or cold spots in your home. 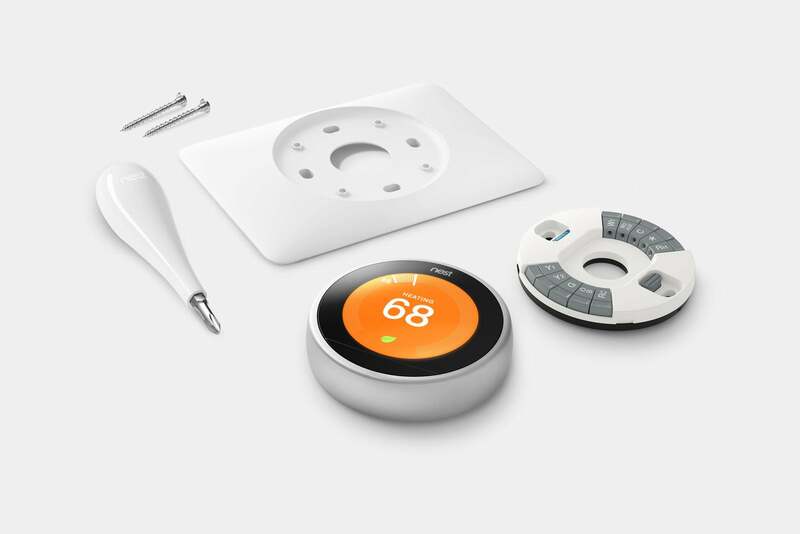 The Nest thermostat is part of Home Depot’s one-day smart home sale. We gave the Ecobee4 smart thermostat 4.5 stars out of 5 in our review for its easy setup and great interface. Don’t miss this deal if you’re interested in adding some brains to your temperature controls. It even nudges out Google’s superb Nest thermostats. That said, a two-pack of 3rd-gen Nest thermostats is $388Remove non-product link today, down from a list price of $498. These thermostats allow you to fine-tune your home temperature with schedules and more. They will also pick up on your patterns and adapt without needing to be manually adjusted. There are plenty of other options available, from cameras to Wi-Fi light switches to surveillance systems and water leak detectors. Check out Home Depot’s today-only saleRemove non-product link for more ways to boost your smart home.